Are you having a long day of meetings? 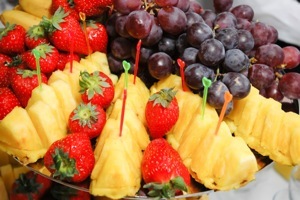 Reward yourself and your staff with Simply Platters, delivered to your location. 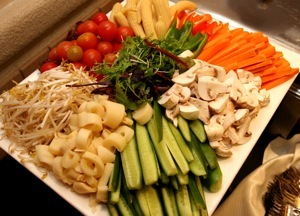 All of our platters are elegantly displayed and include only the freshest and tastiest seasonal ingredients available. 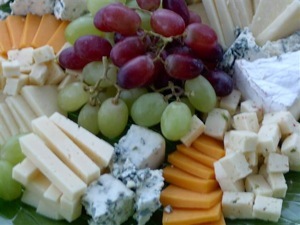 Contact one of our friendly Event Planners today to order your next Simply Platters delivery. "I just wanted to say, "Thank you" for the delicious food, everyone enjoyed it."